Star Wars 9 LEAK? Is THIS the true identity of Supreme Leader Snoke? 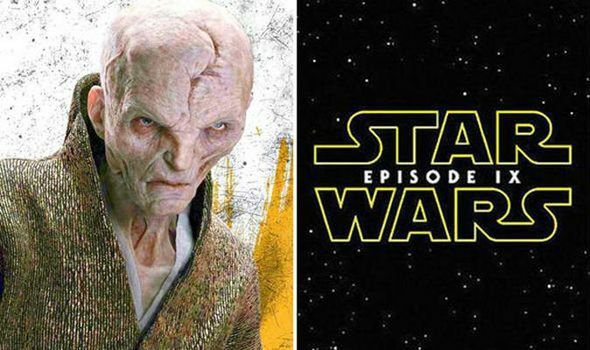 STAR WARS 9 may reveal the true identity of Supreme Leader Snoke, according to an alleged leak.